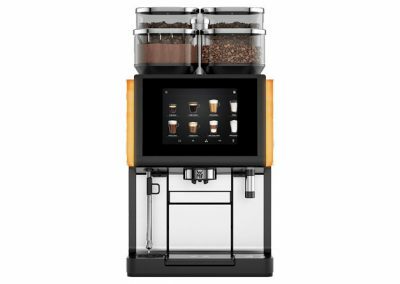 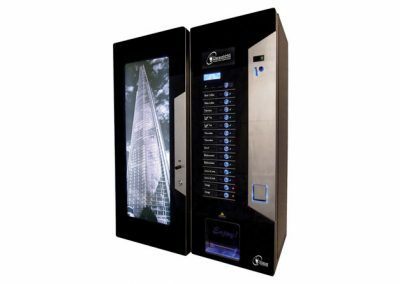 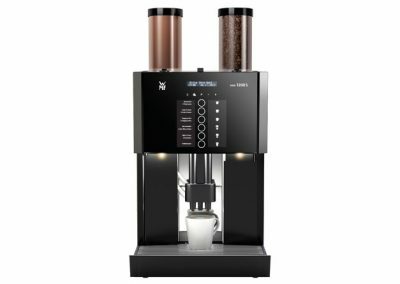 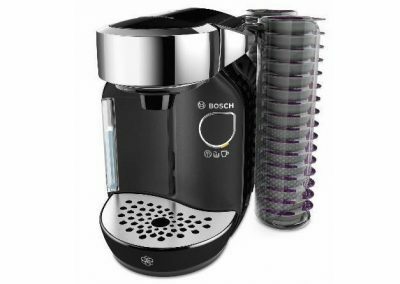 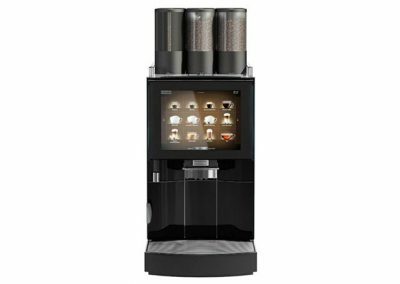 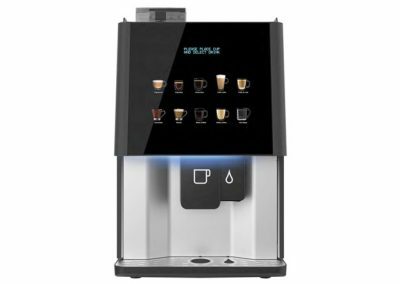 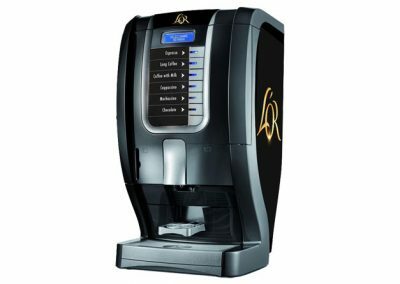 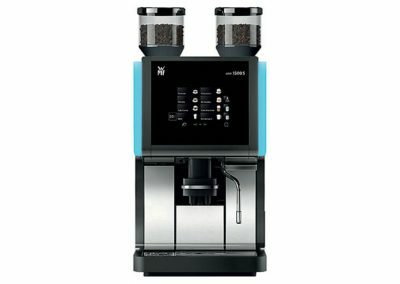 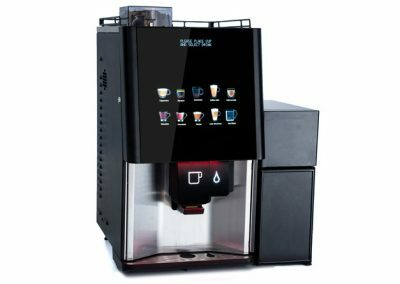 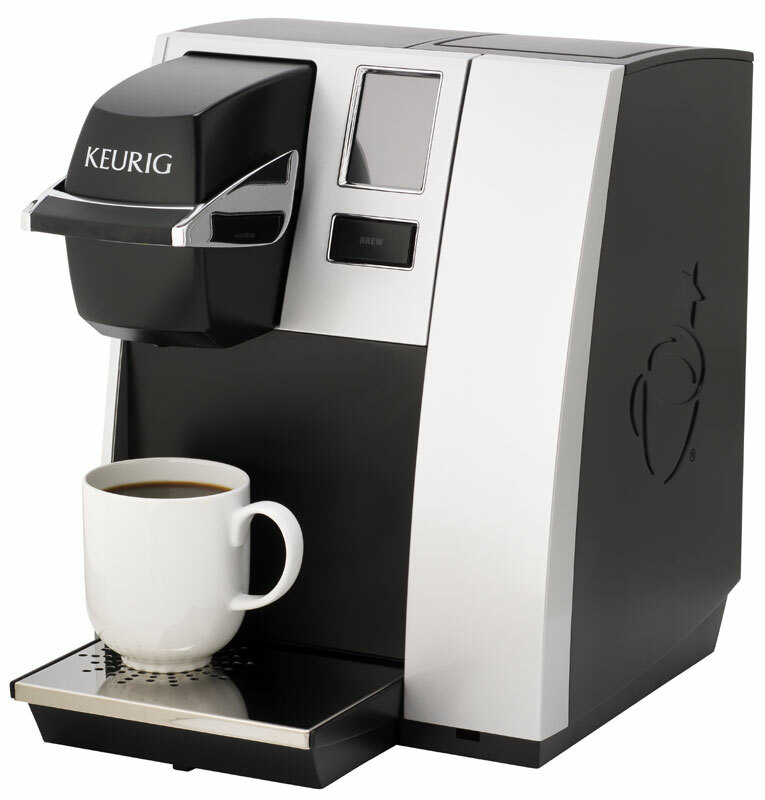 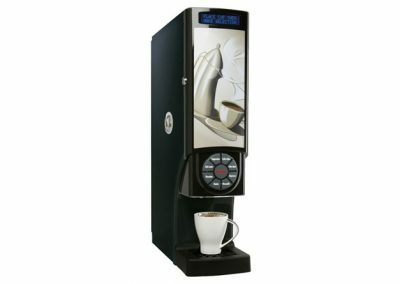 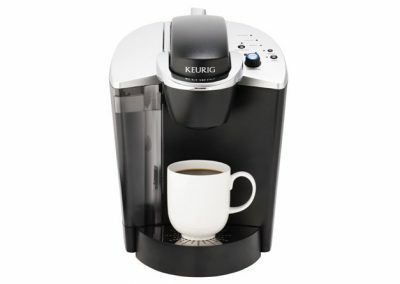 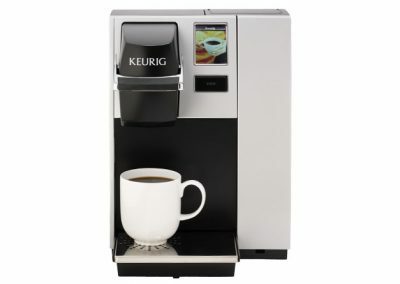 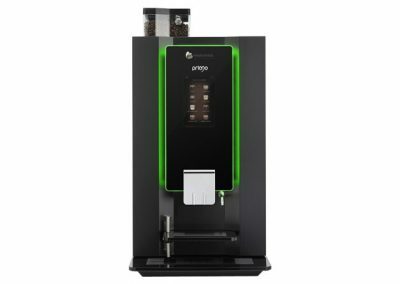 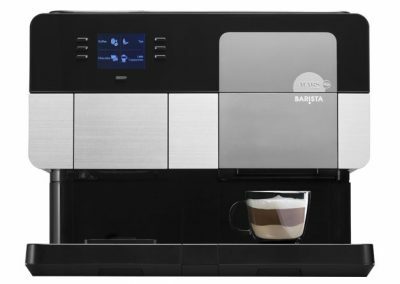 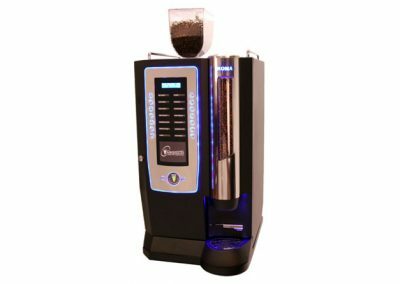 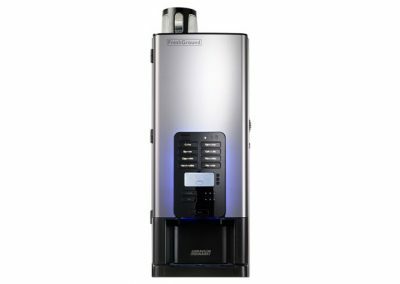 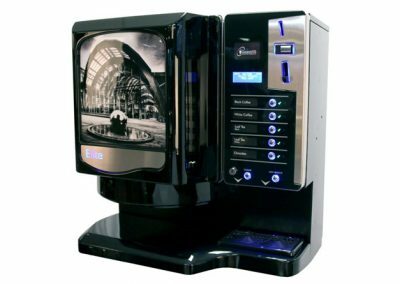 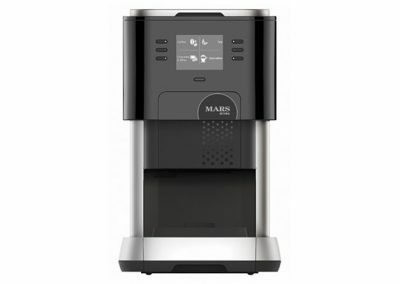 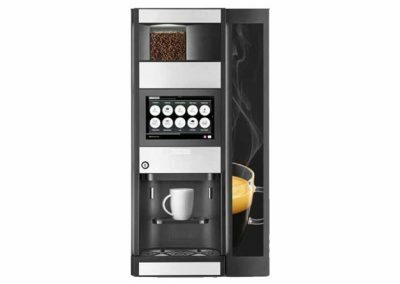 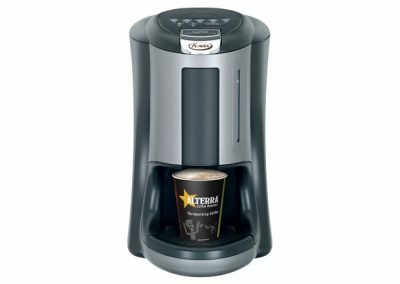 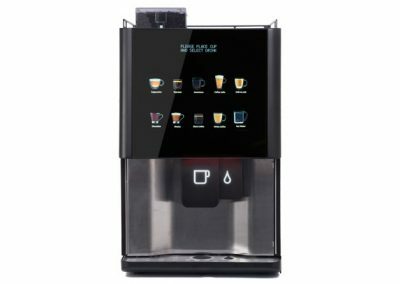 The Keurig K150C is a compact hot drinks machine that brews real STARBUCKS™ coffee in the workplace. 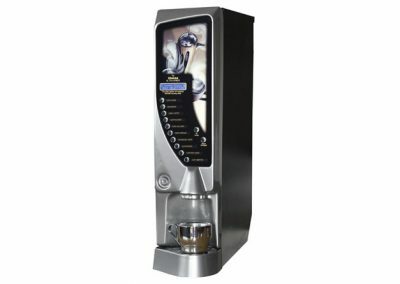 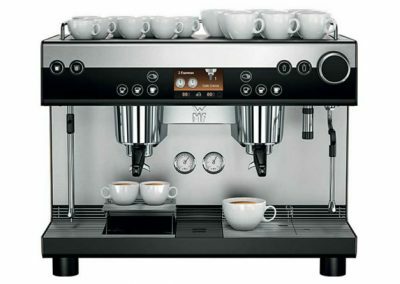 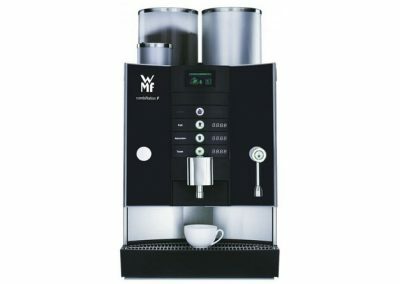 In addition to STARBUCKS™ coffee, there are many other flavours such as Italian Roast and Columbia blends. 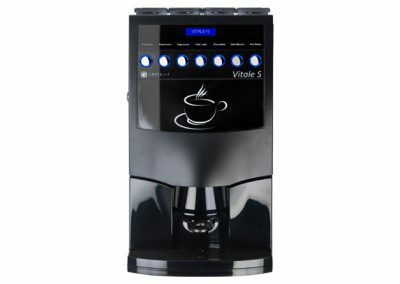 Tea drinkers are not forgotten – a range of Twinings branded teas such as English Breakfast, Earl Grey, Peppermint, Green Tea and even a cranberry and raspberry infusion are available.